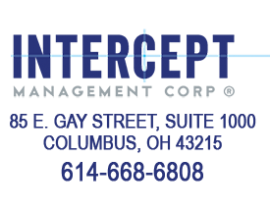 Intercept Management Corp’s consultants are knowledgeable individuals that have a significant background in turn-around consulting and workout measures for businesses. We are experienced in navigating businesses through the recovery and restructuring process. We facilitate and manage the evaluation and improvement of business operations, development and exit strategies. These actions result in business and business owners avoiding bankruptcy by turnaround, sale or receivership and will allow you to restructure, sell or liquidate your business, investments or properties. Intercept Management Corp’s consultants will help you make the best decision to solve your investment, property or company’s dilemmas.